Nationally recognized author and speaker on hospital medicine, quality, safety and health policy. John is the nation’s preeminent expert on hospital medicine practice management. 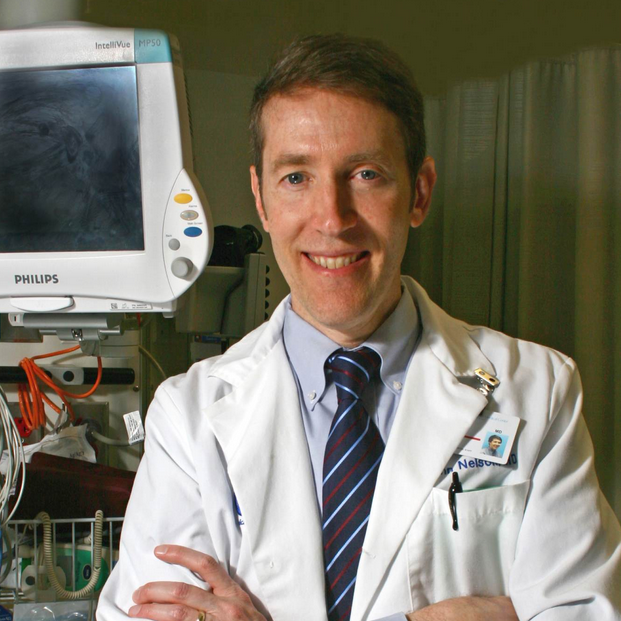 With more than 25 years of experience as a practicing hospitalist, Dr. Nelson co-founded the Society of Hospital Medicine (the medical society for the nation’s hospitalists) and remains an active figure in the evolution of hospitalist practice nationally. In 2010, the society honored Dr. Nelson for his contributions to the field by inducting him as one of only three members of the inaugural class of Masters in Hospital Medicine. In addition to his work in practice management consulting, Dr. Nelson serves as Medical Director for the clinically integrated network and physician advisor for case management at Overlake Medical Center in Bellevue, Washington. His career in clinical practice as a hospitalist and service as hospitalist medical director enables him to relate first-hand to the practical challenges of managing a growing hospitalist practice, and readily establishes credibility with the hospitalists in client organizations. Dr. Nelson is in high demand as a speaker and writer on the subject of hospital medicine. He serves as course co-director and faculty for the Society of Hospital Medicine’s one-day practice management courses, “Best Practices in Managing a Hospital Medicine Program” and “Taking Your Practice to the Next Level: Management Strategies for Challenging Times”. Dr. Nelson also writes a monthly practice management column for SHM’s monthly newsmagazine The Hospitalist.